We offer a variety of services to suite your needs. Creative Business Interiors provides a wide spectrum of computer-aided design and technical services to our clients. 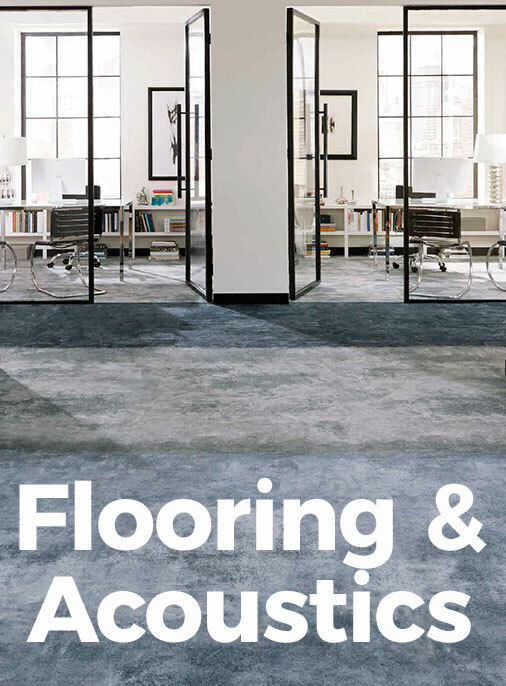 Our interior designers and technical staff provide experienced council at every step to create a work environment that meets your functional and aesthetic needs – from space planning to finish selection. Whether you select our design team or retain an independent design firm, your project will benefit from the expertise and problem solving capabilities of both teams. Effectively coordinating any size project takes solid communication. Our full-service project management team will take care of the details so you can focus on the big picture. From coordination of subcontractors and multi-vendor orders, you will benefit from Creative’s proactive management approach and avoid the pitfalls that could delay your project. Through every step, we will keep you informed with progress reports and scheduling updates. Creative delivers high-quality, consistent move services from one time office moves to ongoing systems furniture relocations. We protect facilities and assets from damage with the best-in-practice building protection, proper equipment and professional handling. Often in a move several trades are involved such as: furniture assembly, communications, and movers. At Creative, our move management team acts as a single point of contact to ensure all of these functions combine in one seamless operation. That is why, prior to any office move, our move management team will conduct a thorough on-site inspection and review floor plans and timetables to ensure your move is completed on-time and within budget. So sit back and relax. Have a cup of coffee. We’ll take care of everything! Creative Business Interiors provides an accurate and efficient alternative to keeping furnishings and equipment onsite. Whether you require detailed tracking or just simple storage, we design a low-cost approach tailored around your needs. We breathe new life into old or damaged furniture. 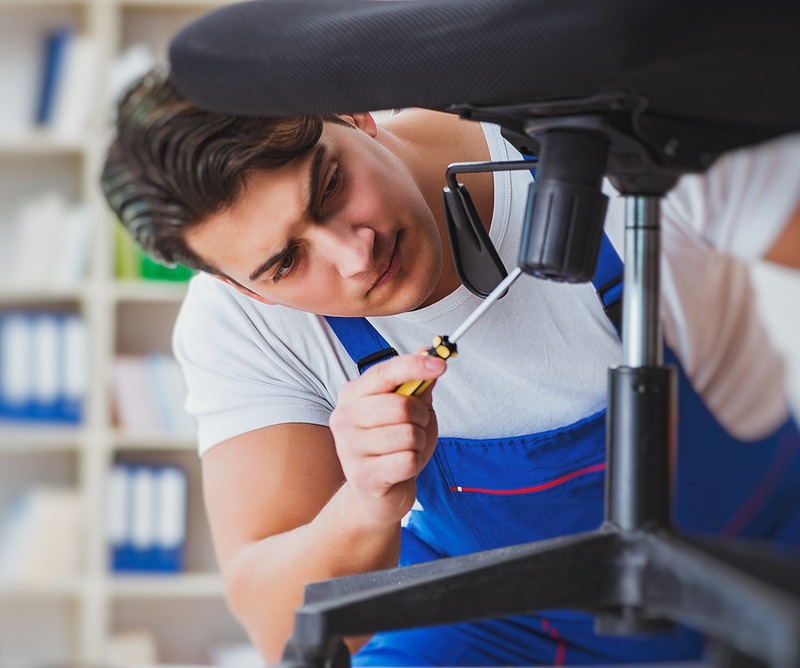 Our high quality repair services are performed by experienced technicians and fully guaranteed. From minor on site repairs to the complex, we carry a full line of replacement parts for all major manufactures. 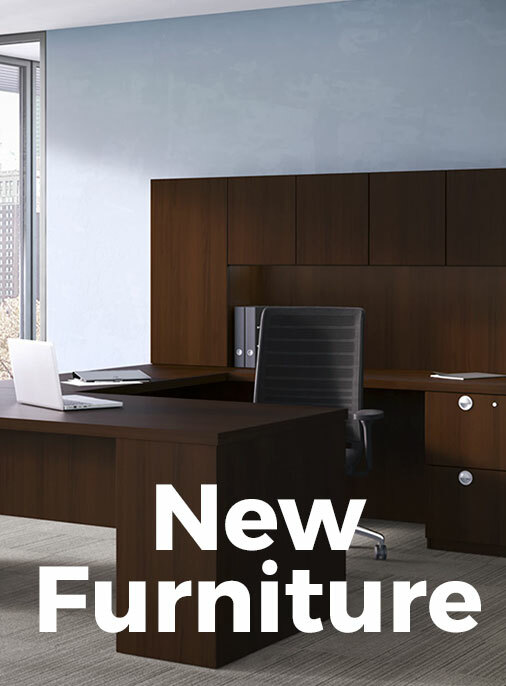 If it’s office furniture, we can fix it. Office furniture refurbishment is good for the environment and good for your bottom line. At Creative Business Interiors we are continually upgrading and improving our re-manufacture capabilities to provide the highest quality available. 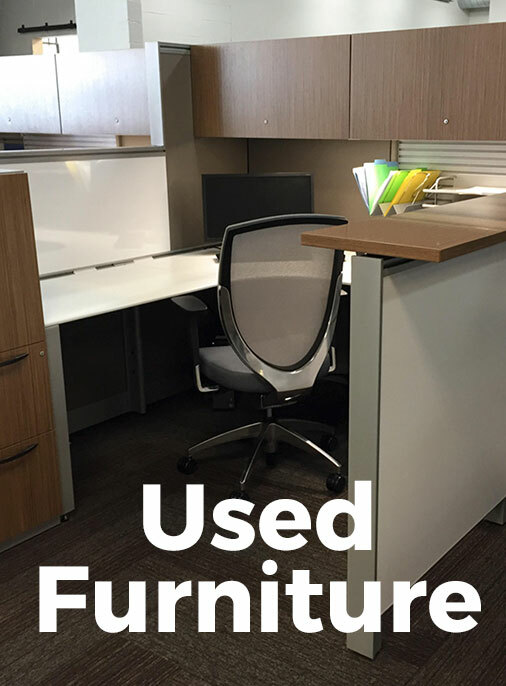 We carry and refurbish all major brands including: refurbished Steelcase Avenir, refurbished Herman Miller A01 and A02, Knoll, Kimball, Teknion, Allsteel, and Haworth. 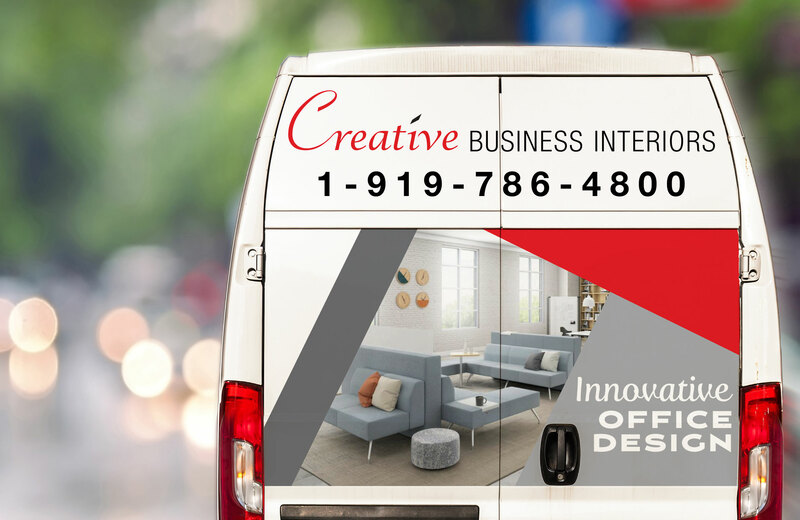 Creative Business Interiors is a full-service office furniture dealership committed to fulfilling client’s needs through superior service. We understand that the key to a successful installation begins with people. Our installation personnel are courteous and knowledgeable. They are cross-trained and experienced on all major furniture lines. In addition, our parts department carries the largest selection of original and aftermarket parts for all major brands. With every delivery and every installation, we go to great lengths to remain nimble and deliver exceptionally smooth, on-time, error free performance. Creative Business Interiors offers a wide range of services related to our customers existing furniture. 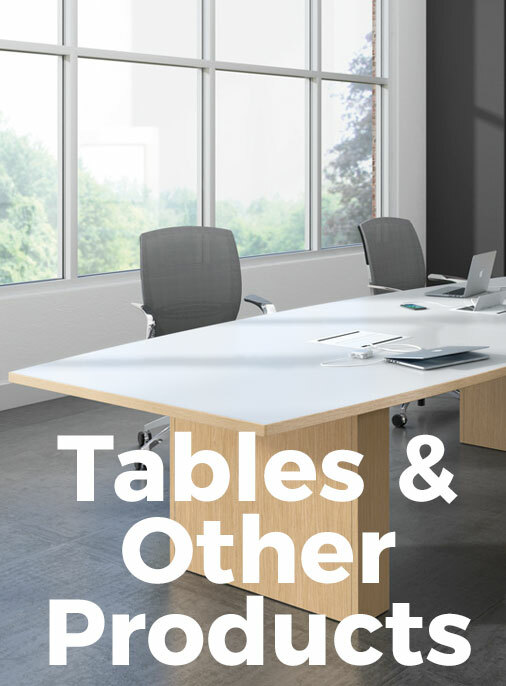 Because of our knowledge and experience in the office furniture industry, we are able to provide appraisals, inventory collection and assessment, brokerage, liquidations, and auctions. We provide solutions for your company’s individual needs. The Right Options For The Right Solution. Creative Business Interiors offers a variety of finance options. In the past, most businesses financed purchases through existing credit lines or used cash. Today, many businesses are using the resources of financial service companies to reduce the upfront costs of ownership and reduce tax burdens. Leasing offers businesses an easy way to acquire the equipment they need to grow with a reduced upfront cost of ownership. With 100% financing, you can eliminate the need to use working capital or credit lines. Leasing may also offer potential tax advantages by reducing the cost of recovery or “write-off” time. Consult your tax advisor to determine the specifics of your situation. Renting is always simple with flexible contract terms including daily, one month, one year, or longer.